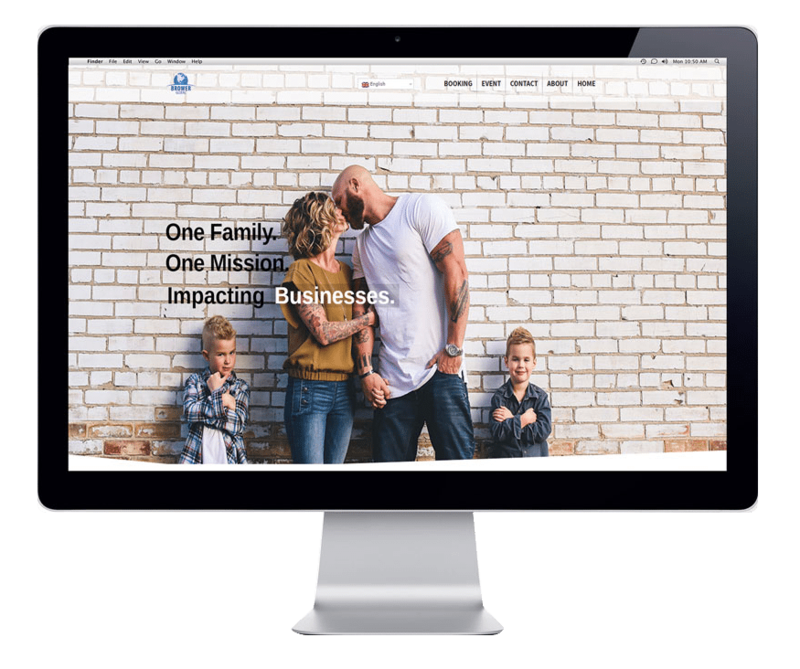 A FAMILY WITH A PASSION FOR CHANGING LIVES, IMPACTING COMMUNITIES AND A DEEP DESIRE TO SEE PEOPLE BE MORE THAN THEY THOUGHT THEY COULD BE. 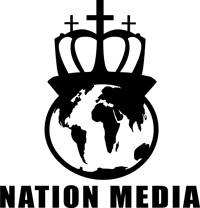 We loved working on this project because it was close to the heart of what we do at Nation Media. 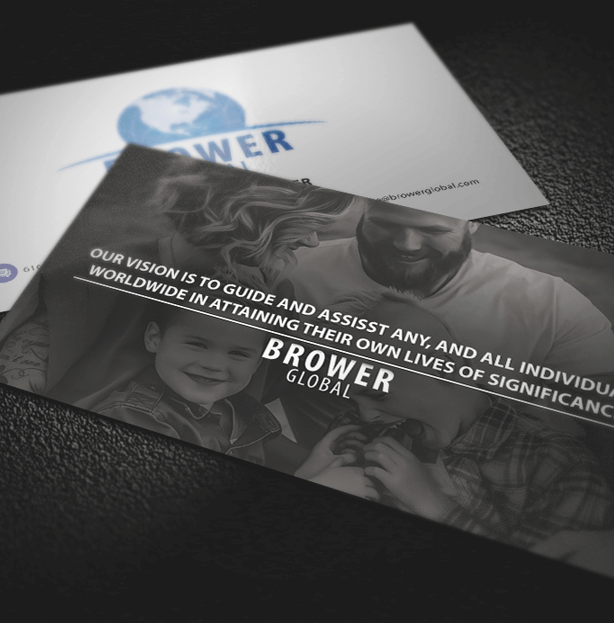 When we first met the Browers we wanted to know more about their life than about what they wanted. This allowed us to create designs that would embody their mission and vision. We knew right away this had to be a personal brand. 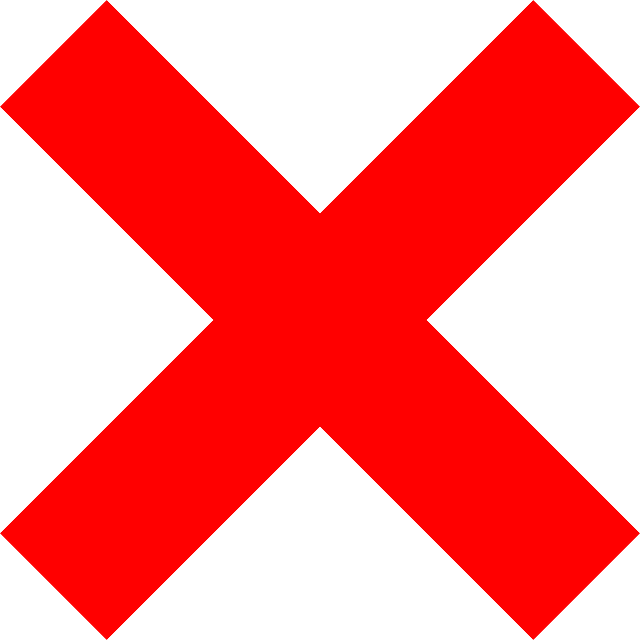 This was a very personal brand that had to communicate their family values and ethics strongly. We made it a priority to institute this in the branding. The power of the brand was in the family. They are the brand. It is one thing to create graphics, but it is entirely different to inspire, change and create emotion. That was our goal. 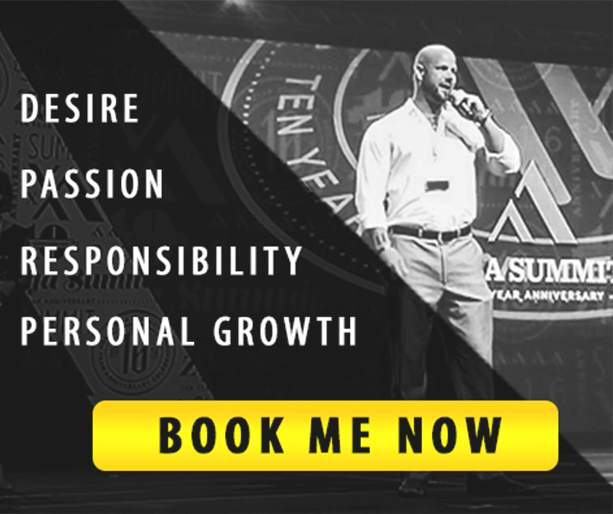 We aimed to create a visual feel of relationship, loyalty, love, and respect through all of the web and print media. By using blue, we ensured a sense of loyalty would be felt. It was critical that as people interacted with the brand, they would feel these emotions. 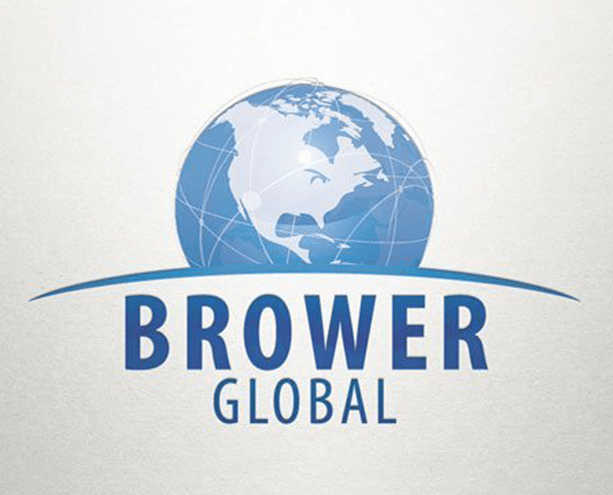 Brower Global was created! 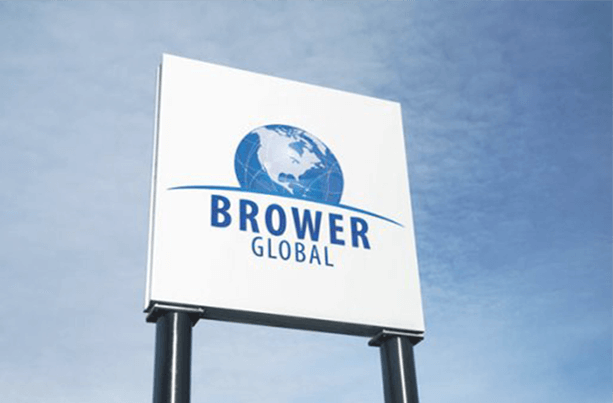 Jesse and Tara Brower now had an identity in the marketplace that would set them apart from others. Their image is also unique in the way that reaches people by using their life stories as a medium. Now with their web presence, they can share their message globally, and they now have a digital social presence to communicate to their clients. Their brand has given them a distinct identity in the leadership industry.